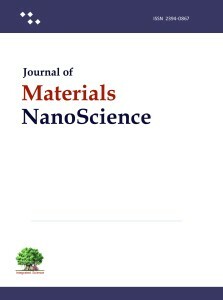 The journal of Materials NanoScience publishes research and review articles from NanoScience and Nanotechnology research advances. The journal cover fundamental to applied research at nanoscale for development of smart materials and understanding the properties of nanomaterials. 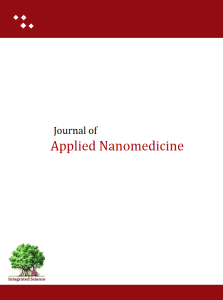 The journal for covering research in nanobiomedical sciences is ‘Applied NanoMedicine’ . The Journal ‘Applied NanoMedicine’ cover research advances at nanoscale for medical applications. Applied NanoMedicine is meant to serve as a rapid forum for publication of research at nanoscale with potential of application in drugs and medicines development and delivery. All areas are covered which can lead to development of therapeutics, drugs, delivery system, diagnosis or having medical applicability.